I have a student and his family who are unhappy with the voices offered on Bookshare's WebReader. They feel that they are very robotic and hard to listen to, which I must agree with them on. They were hoping for something more comparable to Learning Ally in this respect. Anyone know if I am missing something when it comes to voice options? Or would Bookshare ever consider adding more realistic, human voices to the site? Unfortunately, this is one of the limitations with the WebReader. All of our titles use text to speech (TTS), which is why we are able to have such a large library. I recommend our members download an app that works with Bookshare, like Dolphin EasyReader (free) or Voice Dream Reader (paid). These apps have many more voices to choose from, and also have features that the WebReader does not offer at this time. Thanks for the feedback. 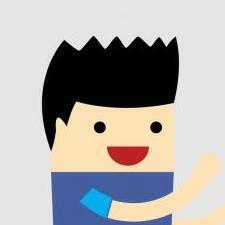 I have used VoiceDraem with students and don't love the options, but will explore Dolphin Easy Reader. Will also check out VoicePods - looks interesting! 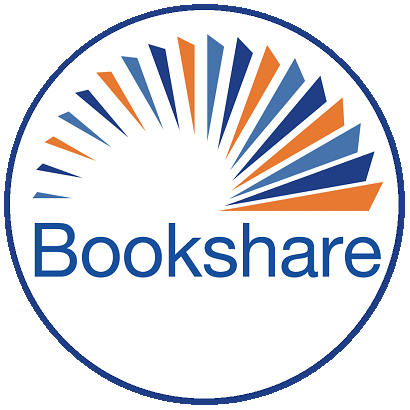 Already a Bookshare Member? Sign in here. Join the Bookshare Discussion Forum, It's easy!